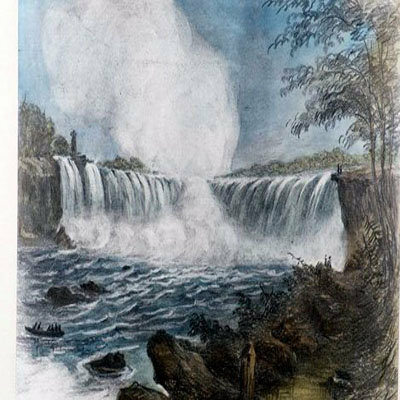 If you’d like to see some great art works of Niagara Falls drawn in the 19th century than make your way to the Niagara Falls Public Library on Victoria Ave. 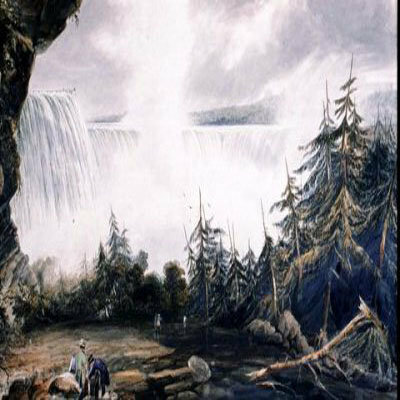 The exhibit features over 20 magnificent coloured drawings of the falls done before photography existed. 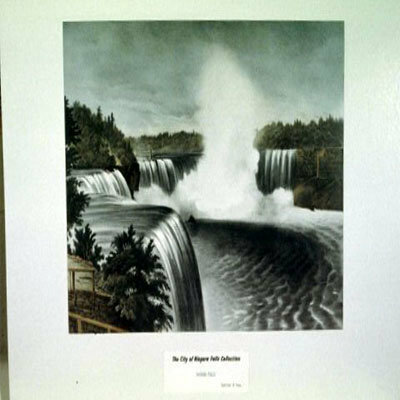 The art is from the Niagara Falls Chamber of Commerce Foundation and the Niagara Falls Heritage Foundation collections. 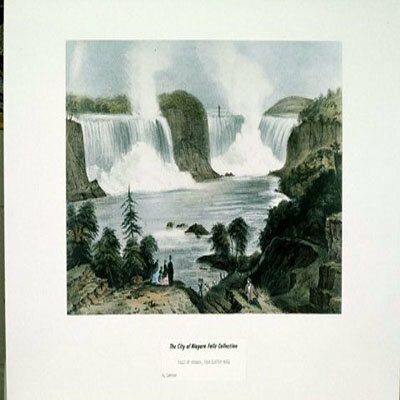 The display runs until the end of February.